the Historic Midwest Theater in Scottsbluff. 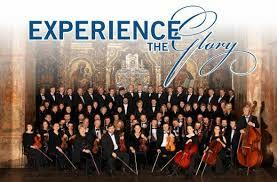 You will be touched by the high caliber music and truly amazed by their testimony. both a profession and calling. Come enjoy and share in this ministry that transforms lives. A good-will offering will be accepted. No tickets necessary; doors open at 6:45 for general seating. Call Craig Collins at (308) 635-2069 for more information.